Grace Church wants to be a blessing for the neighborhood. Therefore we decided at the beginning of 2017 to launch the “Inloopkast”. 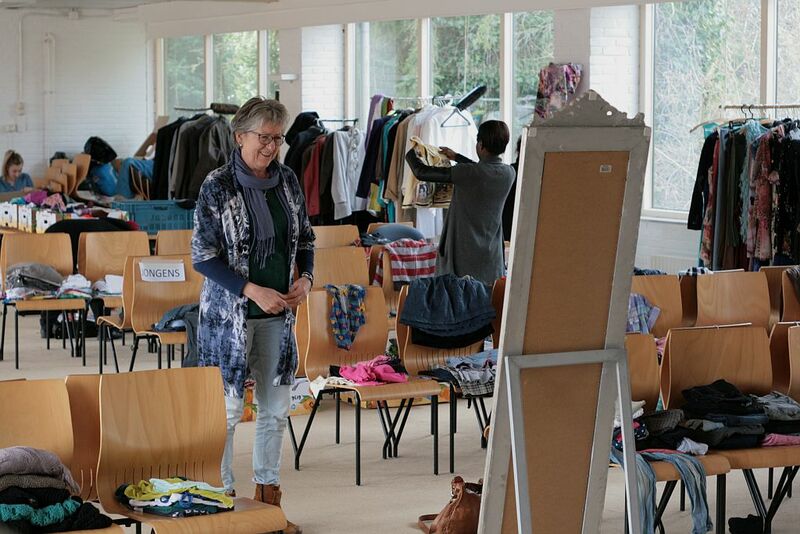 Each month on a given Saturday, you are welome for coffie/tea, meeting nice people and get cheap second-hand clothes. The first coming Saturdays are: 11 of March, 15th of April, 20th of May and the 17th of June.